Immunity System Zooom is a natural dietary supplement used for various health conditions. According to WebMD.com, Zooom’s Active Ingredient Astragalus can be used to treat the Common cold, Upper respiratory infections, Fibromyalgia and Diabetes. Some proponents of Astragalus use it for its heart benefits. They claim it may protect against heart disease. It’s also used to help improve overall weakness. Proponents also say Astragalus stimulates the spleen, liver, lungs, circulatory and urinary system. 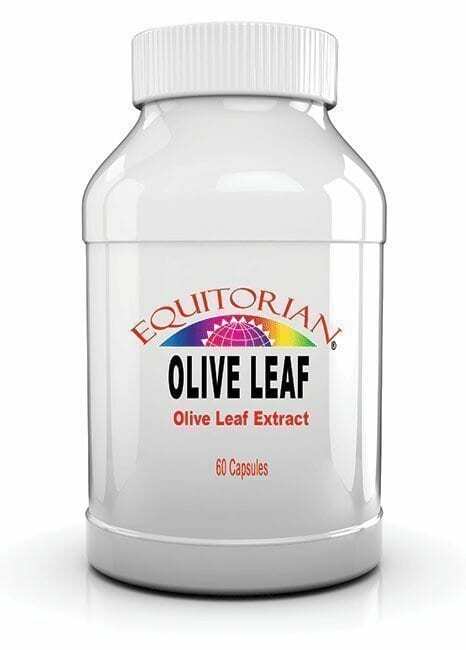 It’s also used to treat arthritis, asthma, and nervous conditions as well as to lower blood sugar and blood pressure. 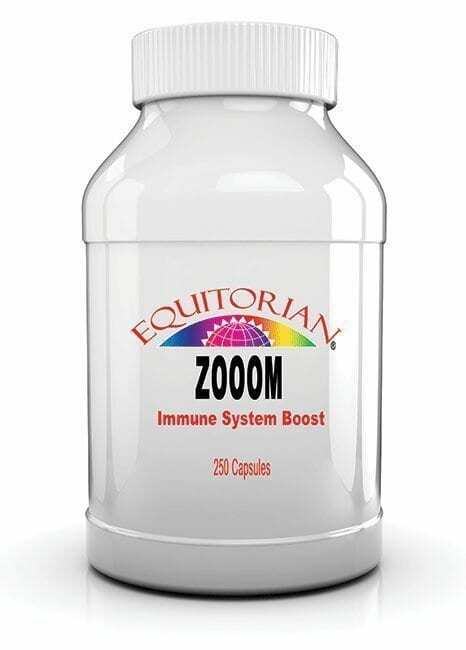 Immunity System Zooom is often promoted for its effects on the immune system, liver, and cardiovascular system. There is, though, little research to suggest that Astragalus can help protect the heart in humans. More research is needed before experts can make any firm recommendations about using astragalus for its heart benefits. Immunity System Zooom has also been tested for breast cancer, hepatitis and lung cancer. Some preliminary studies suggest a possible benefit. But as with heart benefits, more medical research is needed to understand if Astragalus can help with these other health problems. Immunity System Zooom is Designed to support immune system functioning. Gluten free formula. 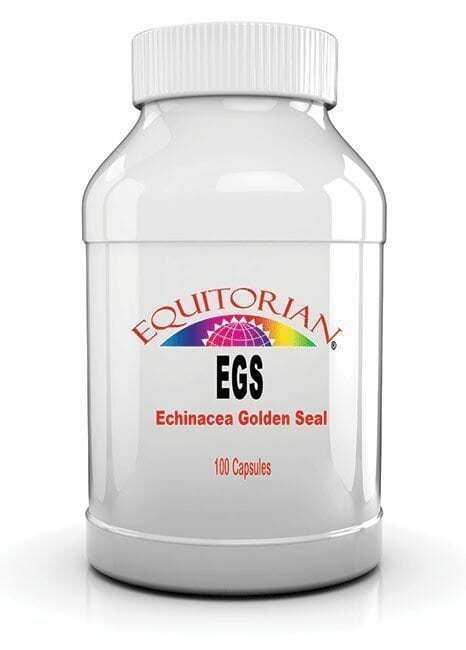 Ingredients: Astragalus (root), vegetable cellulose, gelatin, vegetable magnesium sterate.